Is poker getting tough for you? Is Texas Hold’em getting boring? 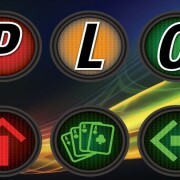 Then it is the right time to learn Pot Limit Omaha. 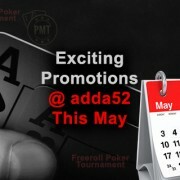 Though you may may not feel like ..
Adda52.com is well-known to run the best online poker tournaments and promotions in India that makes online poker experience worth it for the poker lovers. ..
Big news for Adda52 fans. 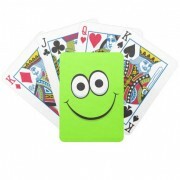 India’s largest online poker website has partnered with the World’s Leading Marketing and Customer Retention Software ..